There is no doubt that classrooms have evolved in the last few decades. Today’s students are just as likely to spend a class period collaborating with a group, working with technology, or teaching a “flipped” lesson as they are to listen to a lecture. As our learning practices have changed, so should our classroom environment. One learning core aspect is the student’s seating solution. Flexible seating is one way that school administrators and teachers have begun to adapt the classroom space to meet all students’ needs. Having a comfortable and flexible seating solution not only helps maintain student focus but also allows your classroom to remain fluid with the continuous evolution of learning best practices. For early childhood and elementary school learning environments, rocking chairs have been gaining popularity as a classroom seating option. 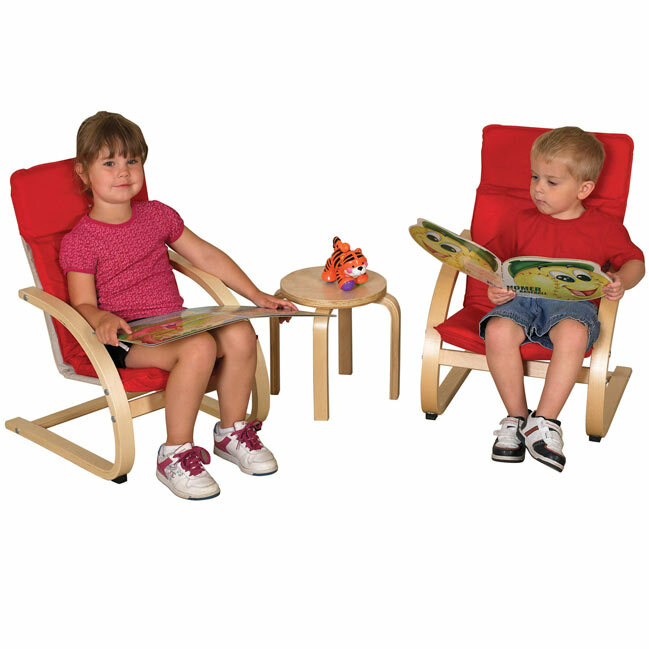 Floor rockers are an excellent addition to any classroom library or small group workspace. 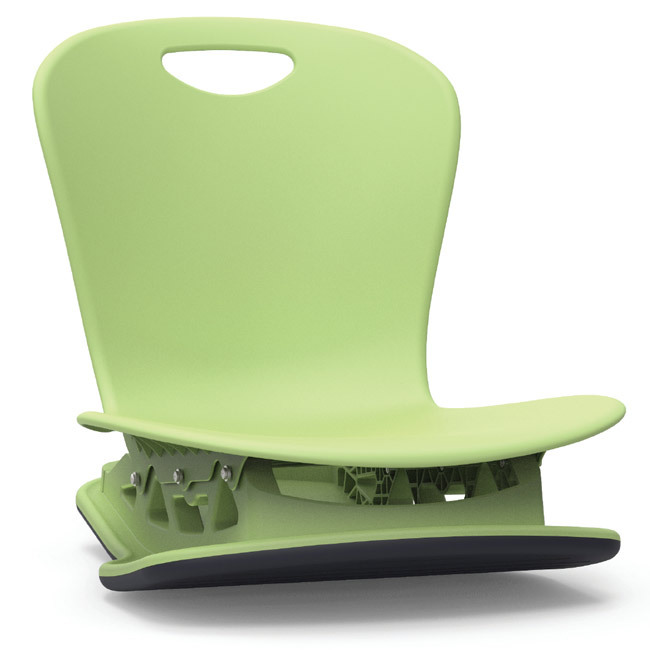 The Zuma Floor Rocker, available in two sizes, allows students to rock back and forth silently while reading or working. What better way to help students develop a love of reading? With academic curriculum constantly changing, desks and student groupings can also change accordingly. Since students spend most of their time sitting during lecture and group activities, it’s natural that innovations to the classroom seat are creating a more welcoming environment. In addition to the decades-old integrated writing surface, today’s classroom chairs now have larger underside storage compartments, padded & replaceable seat cushions, ergonomic backrests, and 360° swivel function on both the seat and writing surface for flexibility. 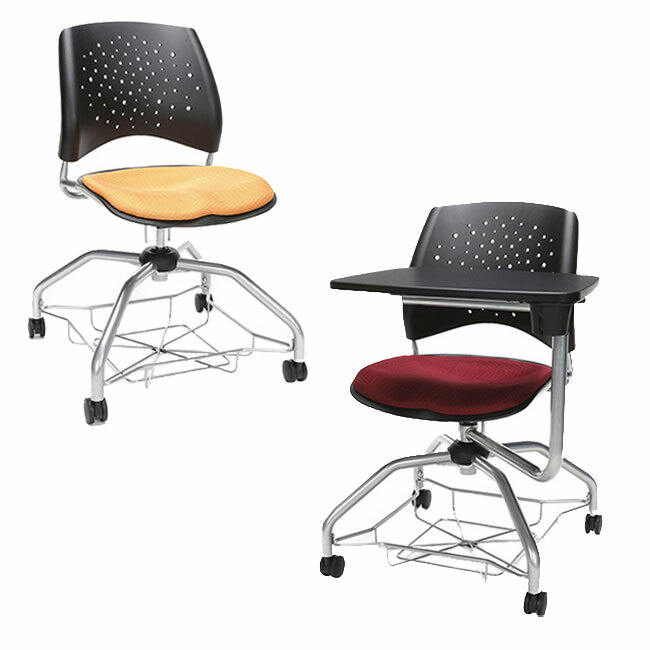 The Star Series Foresee Student Chair by OFM offers these comprehensive features for an optimal learning experience. It has been established that teaching a child to read and practice reading at an early age greatly contributes to brain development and future success. In addition, comfortable options for seating during independent work as well as silent reading time can benefit student engagement and help with academic motivation. Comfortable reading solutions are perfect for school and public libraries, daycare centers, and private learning institutions. The Children’s Comfort Furniture by ECR4Kids creates a warm and welcoming seating solution for children to read and allow their imaginations run wild. We understand different grades and learning environments call for different seating solutions. Because of this, we invite you to check out our School Chair Buyers Guide to help guide your search and please don’t hesitate to contact us as we are more than happy to help you choose the most comfortable seating solution for your learning environment!